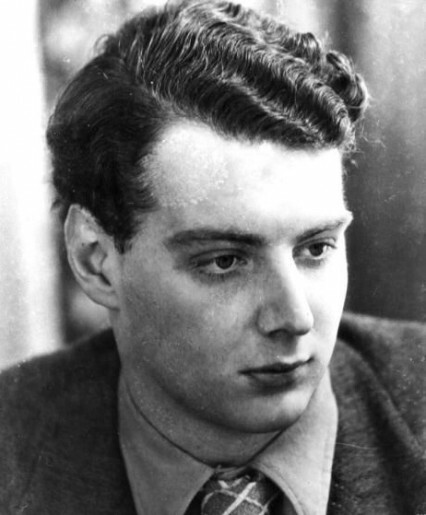 Guy Burgess woke at around 9.30 on the morning of Friday, 25 May 1951 in his untidy, musty-smelling bedroom. Next to his bed was an overflowing ashtray and lying on the floor was a half-read Jane Austen novel. Since his return from Washington DC three weeks previously, where he had been second secretary at the British embassy, he had been rising relatively late. Burgess had left in disgrace, and at the British Ambassador’s behest, after several embarrassing incidents. These included being caught speeding at 80 mph three times in just one hour, pouring a plate of prawns into his jacket pocket and leaving them there for a week and perhaps more importantly, as far as his job was concerned, he was rather too casual with important and confidential papers. This wasn’t all, while in America he had been drunk nearly continuously and he was thoroughly disliked by most of the people with whom he came in contact. Now back in London Burgess was living in a small three-roomed flat in Mayfair situated at Clifford Chambers, 10 New Bond Street and opposite Asprey the famous jewellers. The location was (and is of course) a very salubrious part of London. In 1951, if for some reason you had been looking for an area in the world that was visually and politically diametrically opposed to anywhere in the Soviet Union, Bond Street would have been pretty high up on your list. Burgess, the infamous Eton and Cambridge-educated Soviet spy, coped with the irony with surprising ease at least until this Friday morning when his world suddenly turned upside down. 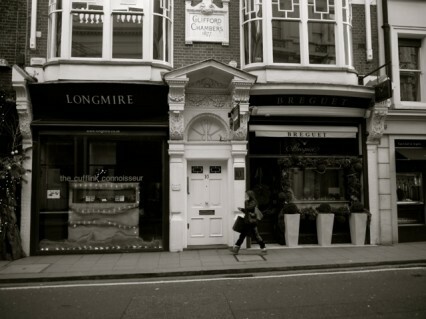 Clifford Chambers, 10 New Bond Street in Mayfair today. Guy lay back, reading a book and smoking, and he seemed normal and unworried. When I left the flat to go to my office, Guy said ‘See you later, Mop’ – that was his pet name for me. We intended to have a drink together that evening. Burgess and Hewit’s flat on New Bond Street. Not the most salubrious flat in Mayfair. 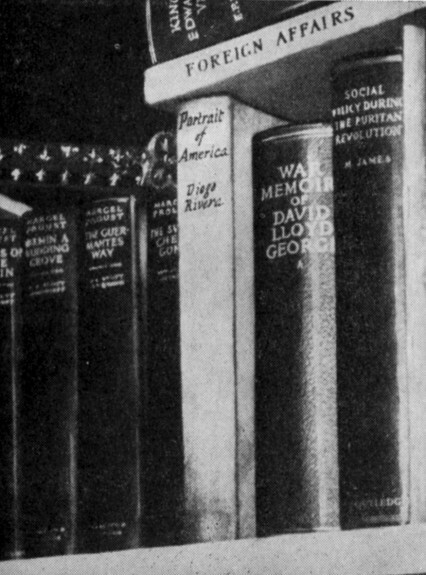 Burgess’s books he eventually left behind he took with him a volume of Jane Austen’s collected novels. At the same time as Burgess was waking up, Donald Duart Maclean had already caught his usual train from Sevenoaks some two hours previously and was sitting at his desk in Whitehall. He was head of the American department at the Foreign Office in King Charles Street. The job sounds important but care was already being made that it was of no operational significance. For several weeks now, along with three other suspects, Maclean had been under suspicion for leaking atomic secrets to the Soviet Union. In the last few days, however, the four had become just one. 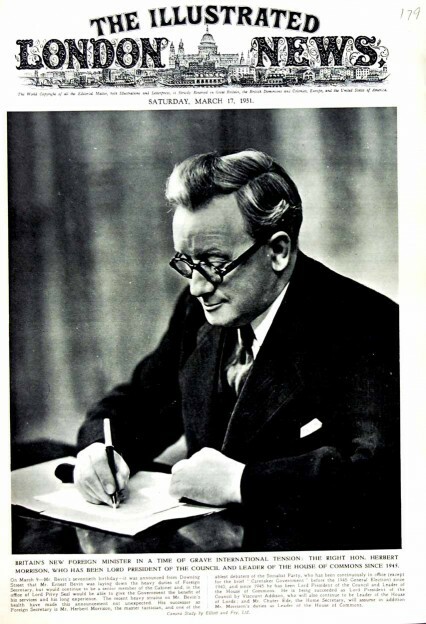 Two years younger than Burgess, Maclean was exactly 38 years old for it was his birthday and he had asked if he could take the next morning as leave (Saturday mornings were still worked by many civil-servants in the 1950s) so he could celebrate with family friends at home in Surrey. Maclean was the son of one of the most illustrious Liberal families in the country. His father, Sir Donald Maclean, had first entered Parliament as the Liberal member for Bath in 1906 and was President of the Board of Education in the cabinet when he died in 1932. At around 10-10.30 that morning a senior MI5 officer and the head of Foreign Office security were received by Mr Herbert Morrison, who had recently become Foreign Secretary, in his large office in Whitehall. After reading a few papers Morrison signed one of them. This gave MI5 permission to question Donald Maclean about links with the Soviet Union. I’m in frightful trouble. I’m being followed by the dicks. There they were, jingling their coins in a policeman-like manner and looking embarrassed at having to follow a member of the upper classes. 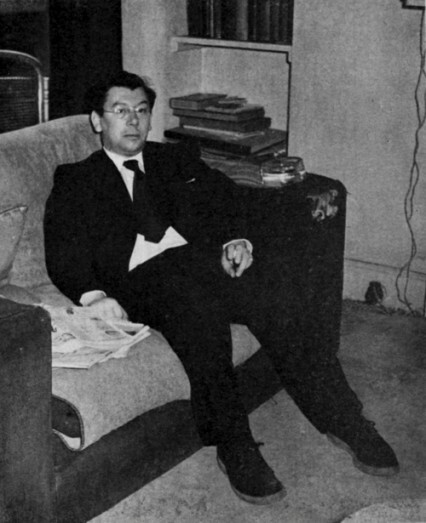 At around the same time as the Herbert Morrison meeting in Whitehall, Burgess left his flat in New Bond Street. 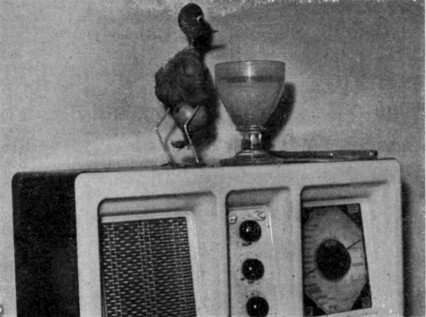 He had just received a telephone call from Western Union relaying a telegraph from Kim Philby in Washington about a car he had left behind in Washington. In reality it was a coded message that Maclean would be interrogated after the weekend. Burgess hurried to the Green Park Hotel on Half Moon Street (a former town house in a terrace built in 1730 – the hotel is still there and is now known as the Hilton Green Park Hotel) just off Piccadilly and about ten minutes walk from his flat. At the hotel he met a young American student called Bernard Miller whom he had befriended on his journey back from the US on the Queen Mary. Burgess later described him as - “an intelligent progressive sort of chap” . Sorry Bernard, I haven’t been listening, really. You see, a young friend at the Foreign Office is in serious trouble, and I have to help him out of it, somehow. 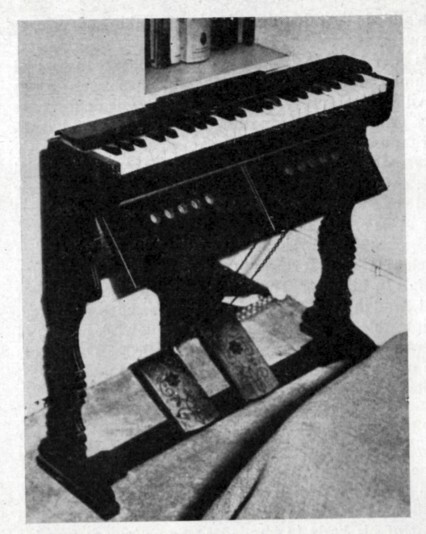 Burgess assured the shocked Miller that he would do everything he could to make their midnight channel-ferry but he couldn’t be definite until a few hours later. 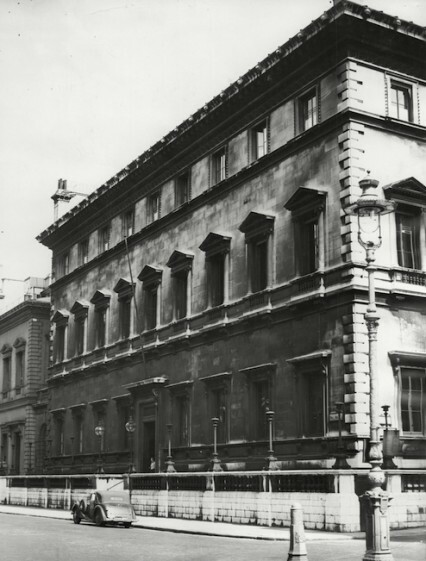 By now it was just before midday and the American went back to his hotel and Burgess went to the Reform Club for a large whisky and a think about what was lying a head. After half an hour he asked the Porter to call Welbeck 3991 and ordered a hire-car for ten days. 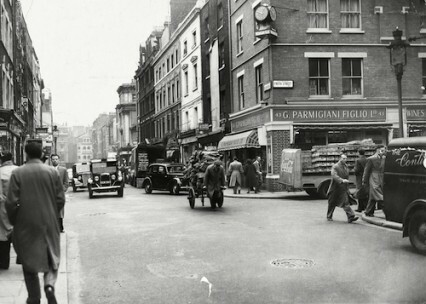 While Burgess was slumped in a large corner armchair at his club Maclean left his office and walked up Whitehall and across Trafalgar Square to meet a couple of friends for lunch in Old Compton Street. They walked through a door which was part of a green facade with the heading ‘Oysters/WHEELER’s & Co./Merchants’ written along the top. In the early fifties Wheeler’s restaurant was a Soho institution. The owner was Bernard Walsh who started Wheeler’s in Soho in 1929 as a small retail oyster shop. Noticing how popular his oysters were in London’s top restaurants he bought a few tables and chairs and started serving them himself. 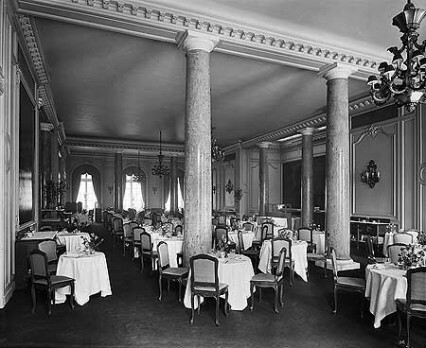 By 1951, when Maclean and his friends visited for lunch, the restaurant featured a long counter on the left-hand side where a waiter or Walsh himself opened oysters at frightening speed. There was a large menu which had thirty-two ways of serving sole and lobster but no vegetables save a few boiled potatoes. During post-war austerity when English food was at its dreariest and some of it still rationed, Wheeler’s seemed a luxury. The restaurant was very crowded on that particular Friday lunchtime and after sharing a dozen oysters and some chablis at the bar Maclean and his friends decided to eat the rest of their lunch elsewhere. Maclean seemed unconcerned and almost nonchalant as he and his friends walked up Greek Street, through Soho Square on to Charlotte Street where they had two further courses at a German restaurant called Schmidt’s situated at numbers 35-37. This area of London was still known to most people then as North Soho. The name Fitzrovia would generally not be used for a decade or two and was named after the Fitzroy Tavern. 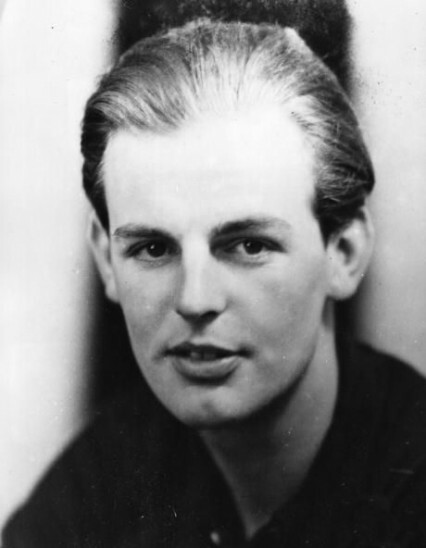 Coincidentally ‘Fitzrovia’ was recorded in print for the first time by Tom Driberg, the independent and later Labour MP – and a close friend of Guy Burgess. Most of the staff at Schmidt’s had been interned during the second world war which maybe explained why the waiters were infamously known as the rudest in the world. 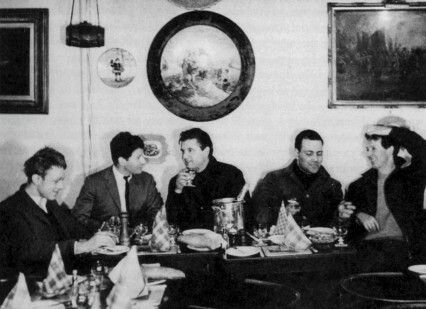 In the early 1950s the restaurant still served food using an old European restaurant custom where the waiters brought meals from the kitchen and only then sold them to the customers. 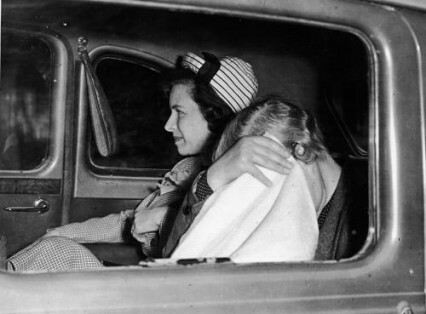 After his relatively long lunch Maclean said goodbye to his friends and gratefully accepted an offer that he could stay with them while his wife was in hospital having their baby. She was only two weeks from having their third child and he said he’d call them in the following week to arrange the details. The Welbeck Motors car hire form. Burgess writes his address as ‘Reform Club’. 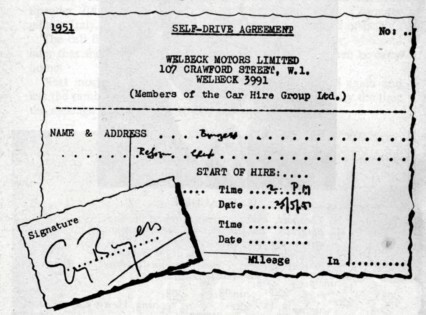 While Maclean was having lunch Burgess called on Welbeck Motors at 7-9 Crawford Street half a mile or so north of Marble Arch to pick up his hire-car. 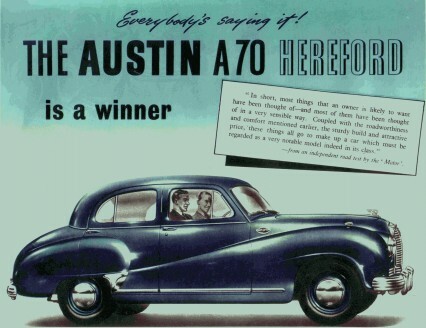 It was an Austin A70 and was due to be returned on June 4th, ten days later. He paid £25 cash in advance – £15 for the hire of the car and £10 deposit. Welbeck Motors became famous throughout the country ten years later when they created the first major fleet of mini-cabs. The fleet cost £560,000 and consisted of 800 Renault Dauphine cars that were being built in Acton at the time. Michael Gotla, the man behind the skillful publicity of Welbeck Motors, argued that the 1869 Carriage Act only applied to cabs that “plied for hire” on the street. He argued that his mini-cabs, could break the former black-cab monopoly because they only responded to calls phoned to their main office the number of which was WELBECK 0561.The fares, much to the chagrin of the traditional cabbies who charged far more, were only one shilling per mile . 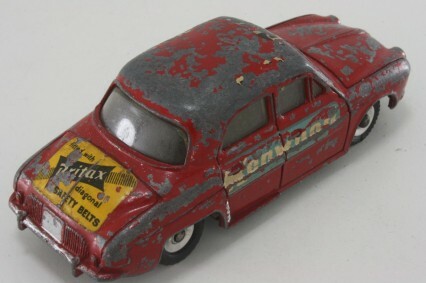 The Renault Dauphine had the nickname “Widow-maker” due to its very unsafe cornering but the Welbeck Motors fleet of mini-cabs a huge success particularly to people who lived outside central London. The cars were also noticeable as the first to feature third-party advertisements on their bodywork,. Burgess drove the Austin down to Mayfair where he dropped into Gieve’s the tailors at number 27 Old Bond Street at around 3 pm. The two hundred year old company had only been at the premises for about ten years as the original flagship store a few doors down at number 21 had been destroyed by a German bomb in 1940. Gieves and Hawkes, incidentally, now possibly the most famous bespoke tailoring name in the world, only merged in 1974 when Gieve’s Ltd bought out Hawkes enabling it to also acquire the valuable freehold of No. 1 Savile Row. 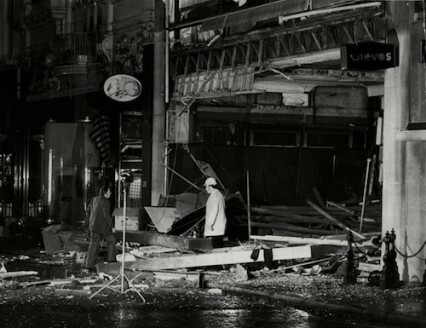 The acquisition was good timing because Gieve’s flagship store in Old Bond Street was again destroyed by high-explosive not long after the merger, this time courtesy of the IRA. From 1975, number 1 Savile Row became Gieve’s and Hawkes which is where it is today. At Gieve’s, Burgess bought a ‘fibre’ suitcase and a white mackintosh and then went to meet Miller again. After a couple of drinks he dropped the young American back at his hotel telling him: “I’ll call for you at half-past seven.” Burgess didn’t, and Miller never saw him again. 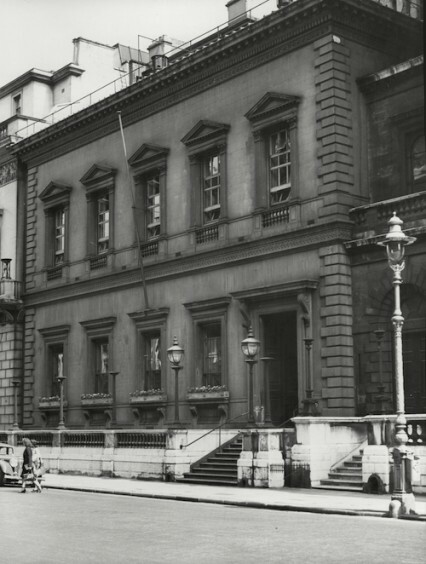 After his relatively long lunch Maclean took a taxi down to the Traveller’s Club – the West End club that had long been associated with the Foreign Office. He had two drinks at the bar and cashed a cheque for five pounds which he did most weekends so it wouldn’t have seemed unusual. There wasn’t anyone at the club he knew and he returned to his office just after three. 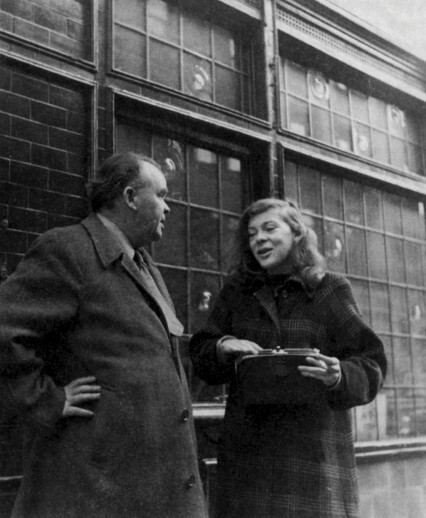 Burgess drove back to the flat where he met Hewit who had by now returned from his office. While they were talking the phone rang which Burgess quickly answered and made it clear that he was talking to Maclean. Visibly upset Burgess left the flat almost immediately and he was never to see Hewit again. He had time before leaving to grab £300 in cash and some saving certificates and packed some clothes and his treasured copy of Jane Austen’s collected novels in his new suitcase. He also asked to borrow Hewit’s overcoat. Burgess was next seen at the Reform Club in Pall Mall where he asked for a road map of the North of England presumably to lay a false trail and from there he drove to Maclean’s home at Tatsfield in Surrey. The two friends arrived within half an hour of each other at Maclean’s house. 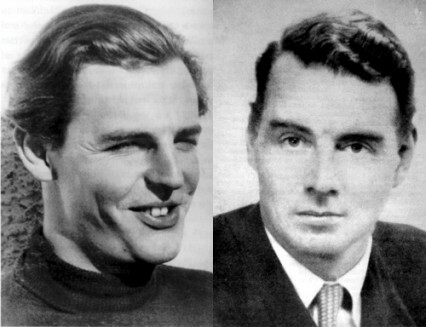 Burgess was introduced to Melinda, Maclean’s wife, as Mr Roger Stiles – a business colleague. They all sat down for the birthday dinner at seven for which Melinda had cooked a special ham for the occasion. After the meal Maclean put a few things into a briefcase including a silk dressing gown and casually told his wife that he and ‘Stiles’ would have to go on a business trip but would not be away for more than a day. He wasn’t of course and Burgess and Maclean never set foot in Britain again. It wasn’t until five years later that Krushchev admitted that the two traitors were now living in the Soviet Union. Burgess, who perhaps unsurprisingly didn’t really enjoy the Soviet lifestyle, continued to order his suits from Savile Row. In 1963 he died of chronic liver failure due to alcoholism. 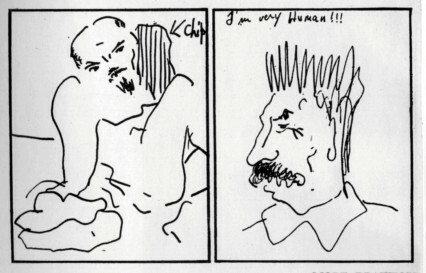 Maclean found it far easier than his spying partner to assimilate into the Soviet system and became a respected citizen. He died of a heart attack in 1983. Burgess sunbathing in Russia and making the best of a place he hated. This country-right-or-wrong business is getting a little out-of-date,” he says, “Today we are fighting Communism. Okay. If I’d been alive fifty years ago, the brand of Conservatism we have today would have been damn near called Communism and we should have been told to go and fight that. History is moving pretty quickly these days and heroes and villains keep on changing parts. The ‘Third Man’ Kim Philby at a press conference in 1955 after he had been accused in Parliament of being an associate of Burgess and Maclean. He shows the confidence and extraordinary charm that enabled him to keep undercover for so long. 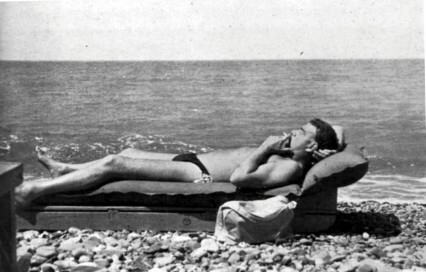 He defected to Russia from Beirut in 1963 and died in 1988 of heart failure. While in the Soviet Union he had an affair with Melinda Maclean. The ‘Fourth Man’ Anthony Blunt being interviewed by Richard Dimbleby as the Surveyor of the Queen’s Pictures. 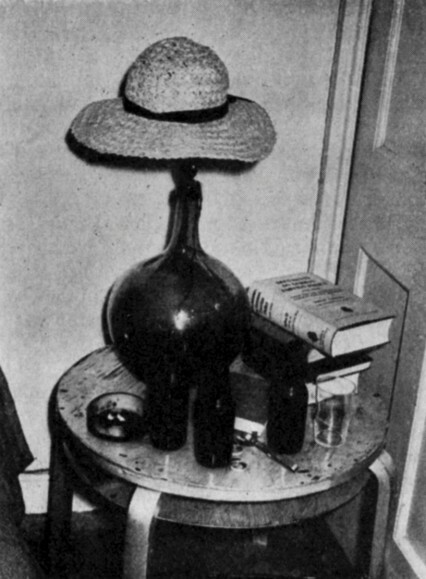 Blunt was one of the first people to search Burgess’s flat after he had absconded enabling him to remove any incriminatory material.